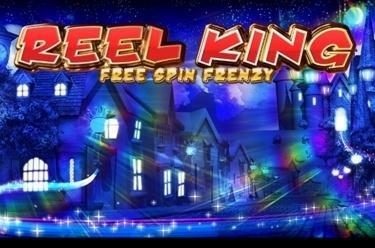 Play Reel King™ Free Spin Frenzy online for free now! The jolly monarchs in Reel King™ Free Spin Frenzy are feeling charitable and ready to distribute their Twist riches. All they want in exchange is order in their realm of reels: Align the symbols on the reels just right and the gates to royal treasures will open wide. Gather 3 ‘BONUS’ symbols and the Reel Kings will hand you their Twists themselves! Your aim is to align 5 identical symbols along one of the 20 win lines, which run from the leftmost reel to the rightmost one. The winning combinations mustn’t be interrupted by any other symbols. The ‘Cap and Bells’ is the game’s Wild symbol which can substitute for all other symbols in the game and so increases their winning chances. 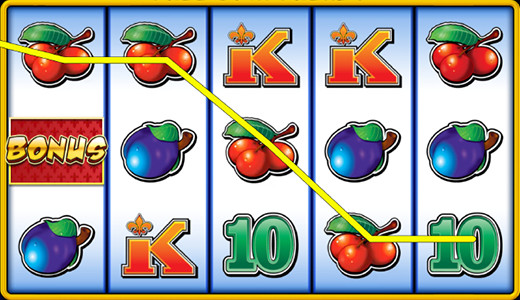 The ‘BONUS’ symbol is the game’s Scatter: If it falls onto reels 1, 3 and 5, it’ll activate 10 free games at trigger bet and lines. You’ll be lead into the free games with Free Spin Frenzy Bonus with 3 ‘BONUS’ symbols on the first, middle and last reel: If the Reel Kings land on the middle reel position, they’ll spin their reels – each spin of a Reel King wins! 2 or more monarchs will grant you even more free games, 5 Reel Kings on the right positions will even bring you 250 times your bet!